Mike Hurst is probably the best known Coach-Journalist combo out there. But Pierre-Jean Vazel is a close second, as you probably know his name either as an Elite Coach or as a Journalist. Or both. As a coach, he coached 2 sprinters under 10.00 seconds (Nigeria’s Olusoji Fasuba 9.85 100m). The other sprinter is Ronald Pognon of France with PRs of 6.45 and 9.99 for 60m & 100m respectively. 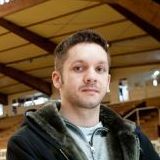 As a writer, he is a sports reporter for LeMonde.fr and the IAAF website correspondent for France since 2004. You can read more about Pierre-Jean Vazel in my Freelap Friday Five interview last year. This article was written by Pierre-Jean Vazel. 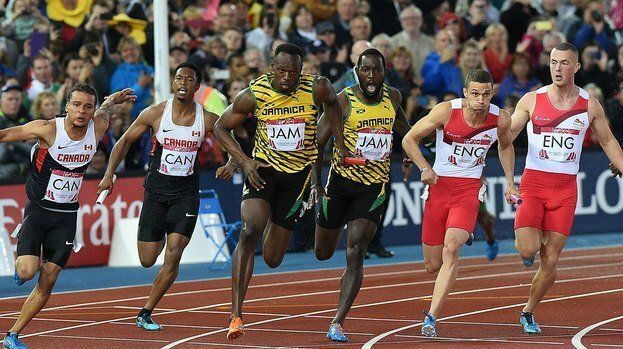 IAAF World Relays are going strong this week-end but even if it’s unlikely there will be any world record in the 4x100m, maybe we will see some very fast anchor legs. Compilation of the best times for those anchor legs is a difficult task because not all relay races have been analysed and inaccurate reports have made things worse. I tried to update a word best all-time list and a progression of world best from competition reports. I have added some performances from my high-speed camera measurements. For each of the performances, I made a point to cite the source in order so that statisticians can use this list, and excluded those for which the source was unknown or unreliable. Some prominent names are missing, like Maurice Greene, Tyson Gay, Yohan Blake, Florence Griffith-Joyner or Marion Jones, for the reason that their best races were not analysed and some of them mostly ran second or third leg. For sake of clarity, I didn’t listed times for second and third legs as two methods are used. 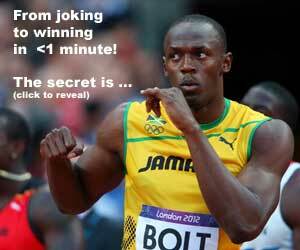 In the first method, the baton is timed, which means each of the four times match the final 4x100m time. In the second method, used in former East Germany, each runner is timed, which mean the addition of their time don’t add up (the giver and receiver rarely cross the 100m, 200m or 300m lines exactly in the same time). It’s important to note that there have never been anything such as official relay leg splits. Only the final result is official. However, Omega has had the great idea to use a photofinish device aligned with the last exchange mid-zone in Los Angeles, providing precise and accurate timing. Details and pictures of this apparatus is described in J.-P. Bovay’s book Coliseum ’32-’84 (Omega, 1985). Any comment, correction, amendment and discussion about the list are welcome! Interview with Hayes in A.A.U. News : “They tell me I ran 8.8 for 110 yards with a flying start in that Modesto race) – Report states that Hayes received the baton 10 yards behind the leader and won with a seven yard margin. However accuracy of this hand timing is unknown. Various times were reported for this run, from a 8.5 hand time to a 9.1 estimation by G. Turova (Legkaya Atletika 3/1965) on her technical analysis. From my video analysis of a Polish footage, Hayes ran 9.0e, he took the baton circa 0.15 after Dudziak/POL (10.52 in the individual event) and won by 0.30 over him. Note: Ekaterini Thanou (GRE) probably ran under 9.80 in Budapest’98 but her team was left behind at the last exchange and no estimation of her time was possible as she was out of the screen.